Modern.Homes.002, originally uploaded by Tyrven. 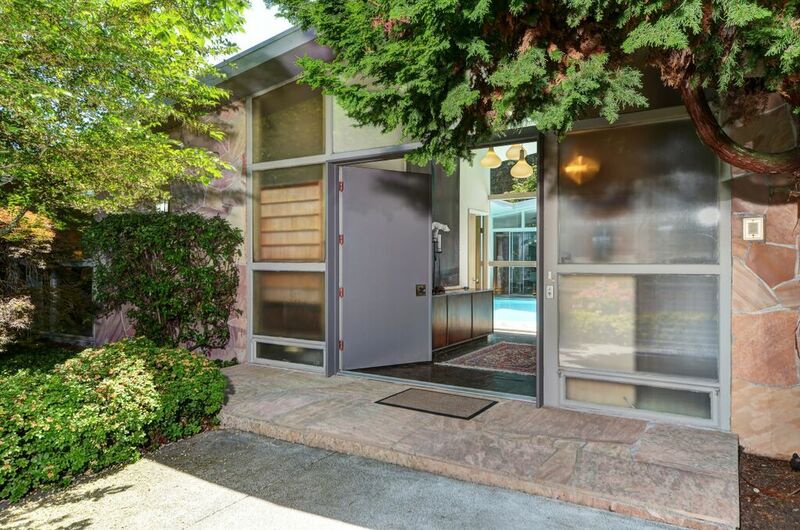 This is a nicely maintained 1950's modern located on Queen Anne in Seattle. 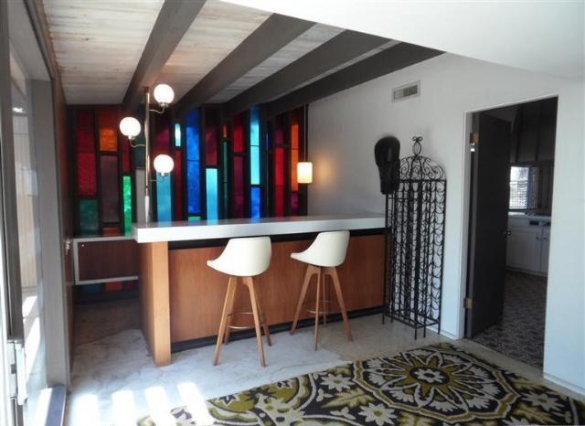 QA is mostly known for vintage homes, but on the West slope, that was developed later, has some mid-century homes. If you want to buy a modern home in Seattle, it's hard to find right in the middle of the city. One has to move out further where homes are newer. There are entire housing developments in South Seattle by Seward Park and Lakewood and then North of Ballard. 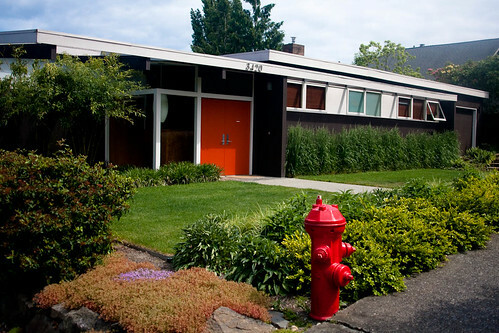 On the East side of Seattle, Wedgewood and Viewridge has dozens of mid-century homes, some with beautiful views. You can search for Seattle Modern Homes at Seattle Dream Homes. Do you have the interior photos of this house? I know a friend who's very interested to live in Seattle. She might check this out soon.